Look, I don’t think the lyrics are finished, I’m not happy with them. The song’s too long. But I don’t wanna cut out any of the lyrics. 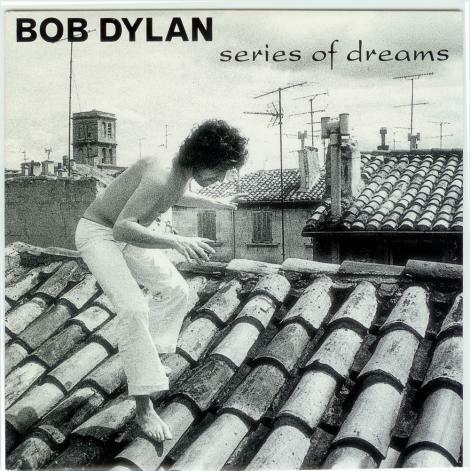 “Series Of Dreams” is a song written and composed by American singer-songwriter Bob Dylan. 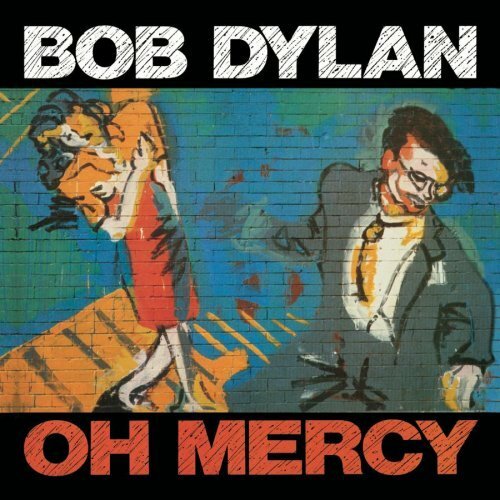 Originally recorded for his 26th album Oh Mercy and produced by Daniel Lanois, this song was never used in the album but was later remixed and included in Bootleg Series Volumes 1-3, Bob Dylan’s Greatest Hits Volume 3, and Bootleg Series Volume 8. 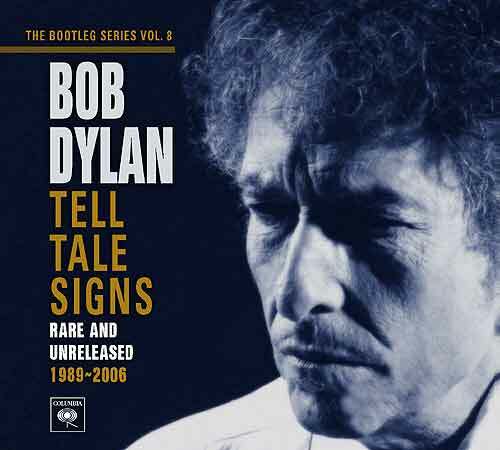 Dylan played the song live only once, in 1993, a recording of which is included on various bootleg albums including The Genuine Bootleg Series Take 2. 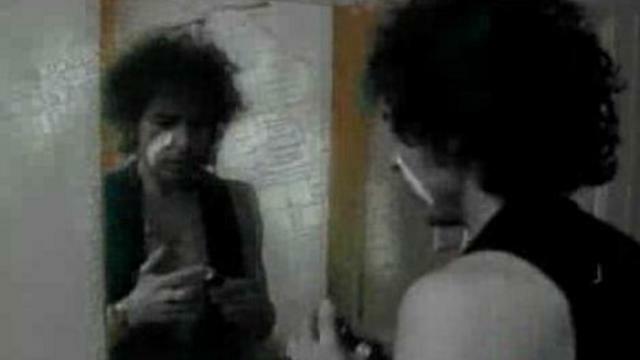 According to the booklet in Bootleg Series Volumes 1-3 it was recorded on March 23, 1989. 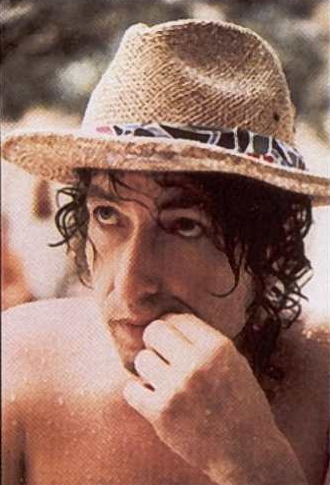 It is one of Dylan’s major works of the 1980s and has surrealistic lyrics which differ from Dylan’s earlier surrealistic songs such as “Desolation Row” and “Visions of Johanna”. ..although Lanois liked the song, he liked the bridge better, wanted the whole song to be like that. I knew what he meant, but it just couldn’t be done. Though I thought about it for a second, thinking that I could probably start with the bridge as the main part and use the main part as the bridge…the idea didn’t amount to much and thinking about the song this way wasn’t healthy. I felt like it was fine the way it was — didn’t want to lose myself in thinking too much about changing it. 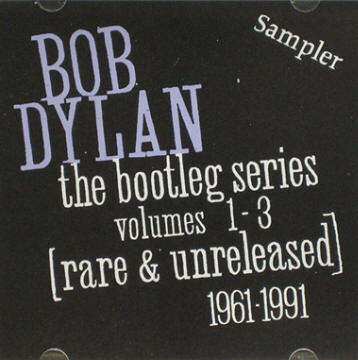 According to the “book” included with “The Bootleg series 1-3”, this is a version overdubbed in 1991. The original is take 1 from March 23, 1989. Heylin also suggests that the March 23 version might have been edited in April 1989. This version is take 2 from the March 23 recording session. The song has been played only 10 times live. It was debuted in Vienna, Virginia on Sept 8 in 1993, and then played nine times in 1994. It was played 7 times during his “Far East 94 tour” (5-25 Feb, 1994 – first leg of 94-touring). Believe it or not, I first heard “Series of Dreams” as the musical intro to the Rush Limbaugh radio show. At the time I had only just heard of Limbaugh from conservative friends and listened to his show once in a while when I felt like getting irritated. But Limbaugh used the song for quite a while and often spoke of his fondness for the song. 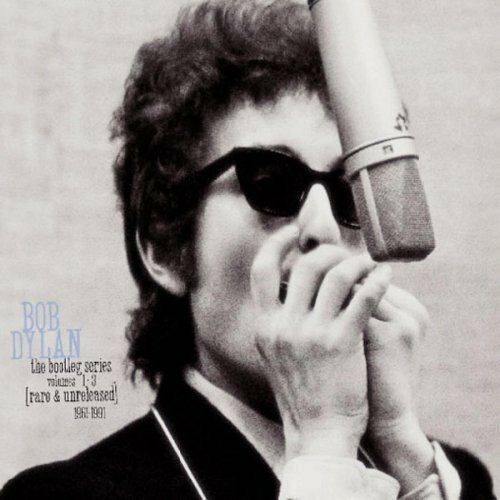 Soon after this I bought the Bootleg Series Vol. 1 album and “Series of Dreams” has been one of my favorite Dylan songs ever since. Intriguing posts. But one, admittedly minor, element which is not broached here is the issue of the “accompanying” videos. There have been at least 2 official(?) videos released. In my opinion the 1st was more interesting/ intriguing/ immediate, though perhaps slightly less polished, than the 2nd. whoa…I really like that last sound recording in Hiroshima…with the fierce drumming…!!! That version of “Series of Dreams” from 93 in Virginia was ehhhh, different! yes it was.. but still cool. i like it. Thanks Mr. “OutsideTheLaw”…. this was overwhelming… a lot of stuff I haven’t heard here…. There’s also a 4:52 edit which appears on the The Bootleg Series Sampler, a 1991 single-disc compilation from The Bootleg Series 1-3 box set, which omits the “Thinking of a series of dreams/Where the time and the tempo fly…” verse which appears on the 5:52 box set version. Does anyone know which album “What’s a Sweetheart Like You Doing in a Dump Like This? But what’s a sweetheart like you doin’ in a dump like this? – “Sweetheart Like You” from Infidels.